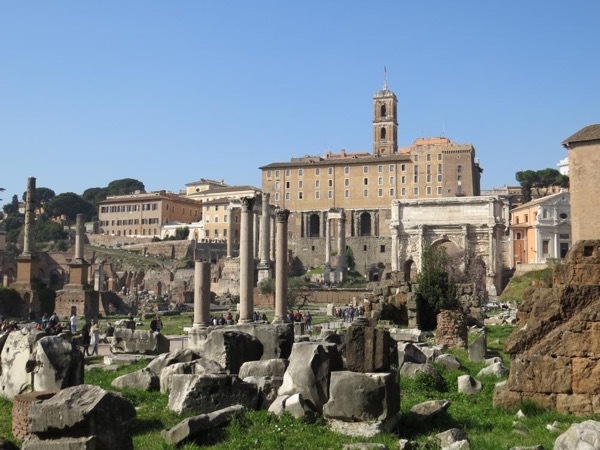 Traveler Review for Private Tour in Roma, Lazio, Italy by Tour Guide Valentina S.
About Valentina S. Message Valentina S.
Valentina was the best guide we have ever had. Who better to guide you through the ruins than an archeologist with a PhD. Her enthusiasm and love of her field was evident in her amazing ability to weave the history and stories of the ancient past in a way we could all understand. We were all completely engaged including our 13 year old boy. We highly recommend her. You will be incredibly lucky to have her as a guide. TOUR GUIDE RESPONSE: Thank you so much, Julie!